Dr. Kalyan Chakravarthy, M.D., D.M. (Nephrology)﻿. Chief Consultant Nephrologist & Transplant Physcian at Pinnacle Hospital, Chinna Gadhili (Arilova Road), Visakhapatnam. Formerly Chief Consultant Nephrologist & Transplant Physician at CARE Hospital, Visakhapatnam. • Dialysis- Hemodialysis and Peritoneal Dialysis. Working Timings: 10.00 AM - 1.30 PM & 7.00 PM - 8.00 PM﻿. Dr. V. Ramesh Chandra, MD (Gen), DM (Nephrology). Associate﻿ Professor, Department of Nephology, Andhra Medical College, Visakhapatnam. Civil Assistant Surgeon, KGH, Visakhapatnam. Consultant Nephrologist and Kidney Transplant Specialist. Srikakulam Visit: Tirumala Medicals, Day & Night Junction, Srikakulam. Every Sunday. Working Timings: 6.00 PM - 9.00 PM. 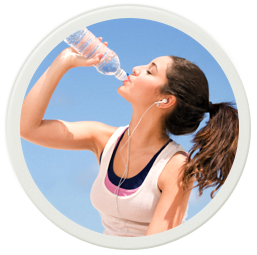 Prevention of diabetic kidney disease and kidney failure. 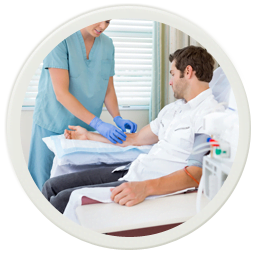 We care of patients with all types of kidney disease. 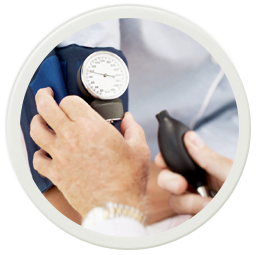 Management of high blood pressure and its related conditions. The prevalence of diabetes has reached epidemic levels in Singapore and many parts of Asia. One of the most costly and life-crippling health burdens that diabetes brings is on the kidneys. 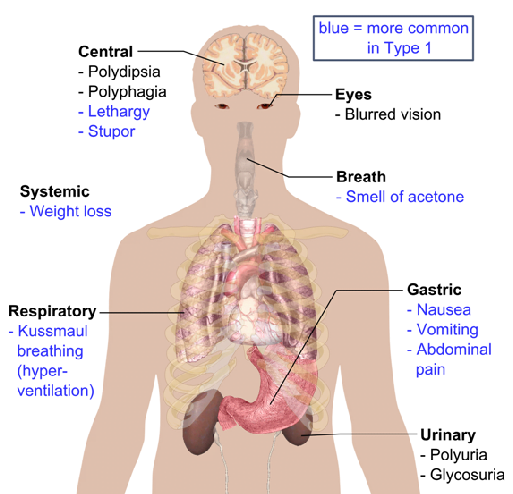 Diabetes is the leading cause of kidney failure in developed countries around the world. As we commemorate World Diabetes Day this November 14 with the theme "Preventing Kidney Disease in Diabetes", the call for early detection and treatment of Microalbuminuria to lower the risk of overt diabetic nephropathy becomes more imperative. Microalbuminuria is considered the silent killer of diabetic patients as the condition often goes undetected till the patient develops end-stage renal disease (ESRD). Studies have shown that diabetic ESRD patients are at particularly high risk of cardiovascular complications. In terms of cardiac failure, diabetic ESRD patients are twice as likely to suffter from the fatal condition as compared to non-diabetic ESRD patient. Ischaemic heart disease is also more prevalent in diabetic ESRD patients than non-diabetic patients. Dr. S. Anil Kumar Patro, MD, DNB (Nephrology). Clinic: Doctors & Doctors Plaza, Opposite KGH OP Gate, Maharanipeta, Visakhapatnam. Dr. B. B. Phani Kumar, M.D., D.M. Senior Consultant Nephrologist at Visakha Diabetes & Endocrine Centre﻿ - Visakhapatnam.